Does Your Senior Loved One Need Dementia Care or Depression Care? 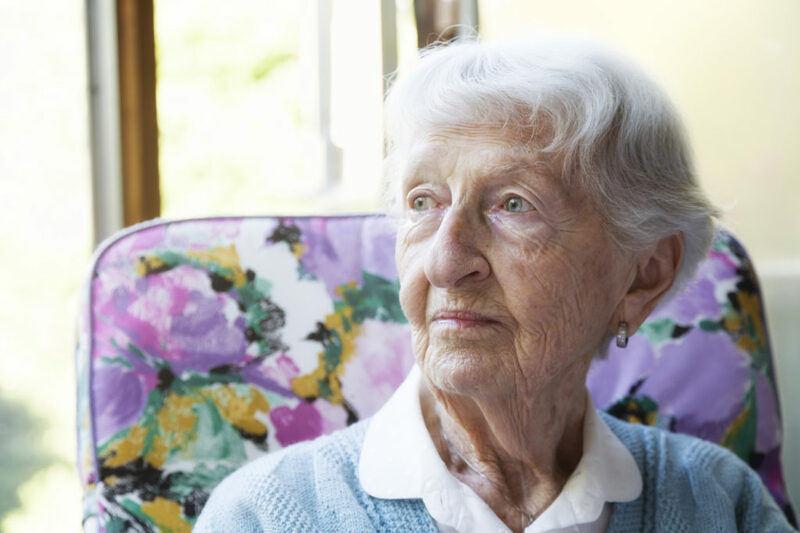 Does Your Senior Loved One Need Dementia Care or Depression Care? Here’s How to Tell the Difference. When visiting Mom last week, you noticed some subtle but troubling symptoms. Normally an early riser, she’s begun sleeping until nearly noon. Her typical hearty, home-cooked dinner has been replaced with a simple bowl of soup – and she’s only hungry enough to eat half of that. And, she’s given up the weekly card game with her best friends. Is she depressed? Or could it be the early stages of dementia? If either depression or dementia are suspected, the first step is to schedule an appointment with the senior’s physician. Getting an accurate diagnosis and implementing the correct treatment plan is crucial. Treatments for depression can include antidepressant medications combined with therapeutic counseling, and perhaps hospitalization if the depression is severe, while dementia care often includes medications to treat specific symptoms, such as memory loss, behavioral changes, and problems with sleep. Whether your senior loved one struggles with depression, dementia, a combination of the two, or any other condition of aging, Compassionate Nursing Services can help. We offer a full range of in-home care services, including personal care/companionship, light housekeeping and meal preparation, transportation and errand running, and specialized nursing and dementia care. Serving seniors with compassionate St. Louis-area home care, we invite you to call us at 314-432-4312 or complete our simple online contact form to learn more about how we can help improve quality of life for your senior loved one.